We still have a few more months to go before the release of 300: Rise of An Empire, but Legendary wants to make sure that you’re good and ready for it when it lands. Via the studio’s Twitter feed a brand new character poster for the movie has been released, this one highlight a Greek hero played by an up-and-coming star. The actor you see in the poster above is Sullivan Stapleton, who, much like Gerard Butler before he did the first 300, is a talented performer who is just waiting for his breakout role. Hailing from Australia, he is probably best known on the big screen for his supporting role in 2010’s Animal Kingdom, but for the last few years he has also kept busy on the small screen starring in the Cinemax series Strikeback. 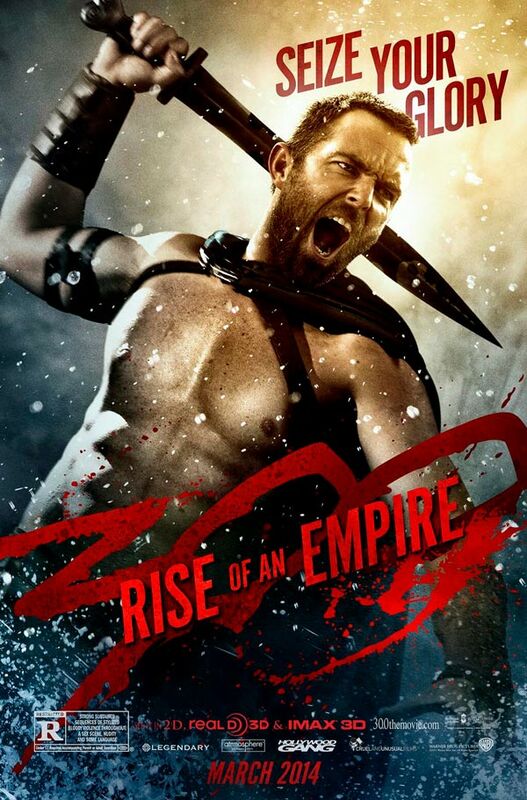 300: Rise of an Empire features Stapleton as the legendary Greek hero Themistocles. Fighting in a story parallel to the one in Thermopylae (which was portrayed in the first movie), the protagonist leads his army into a naval battle against the Persian forces that wish to see Greece destroyed. 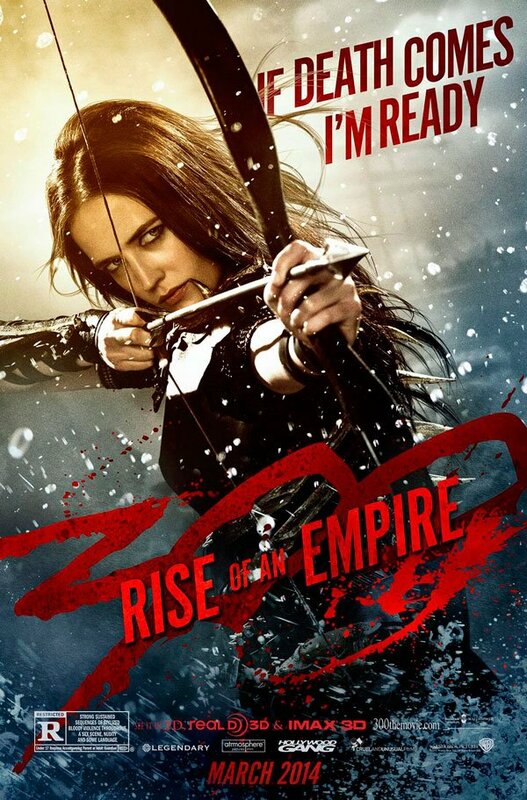 The Persian navy is led by Artemisia (Eva Green), a commander who has sworn vengeance on the Greeks, and the entire war is driven by the will of Xerxes (Rodrigo Santoro), the god-king. Noam Murro, who previously helmed the 2008 dramedy Smart People, is helming the project and using a script co-written by Zack Snyder and Kurt Johnstad based on a story idea by Frank Miller. 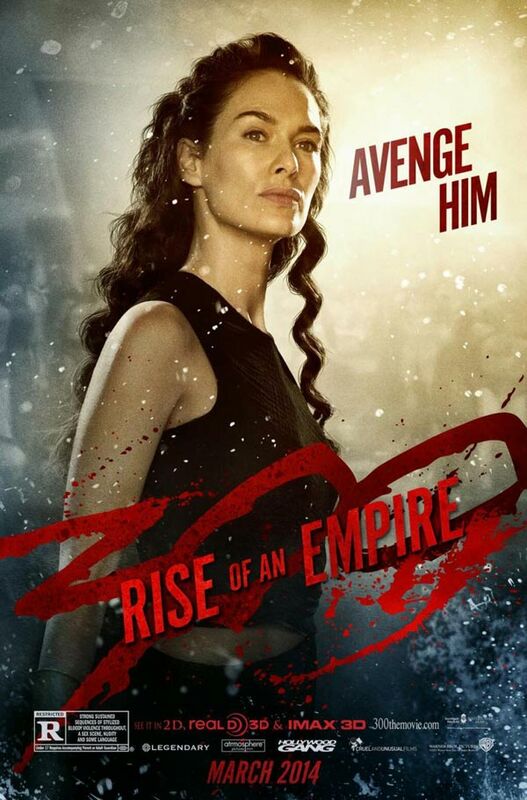 Who is willing to bet that tomorrow brings a character poster for Xerxes? Expect lots of gold and plenty of pierces with chains attached to them. 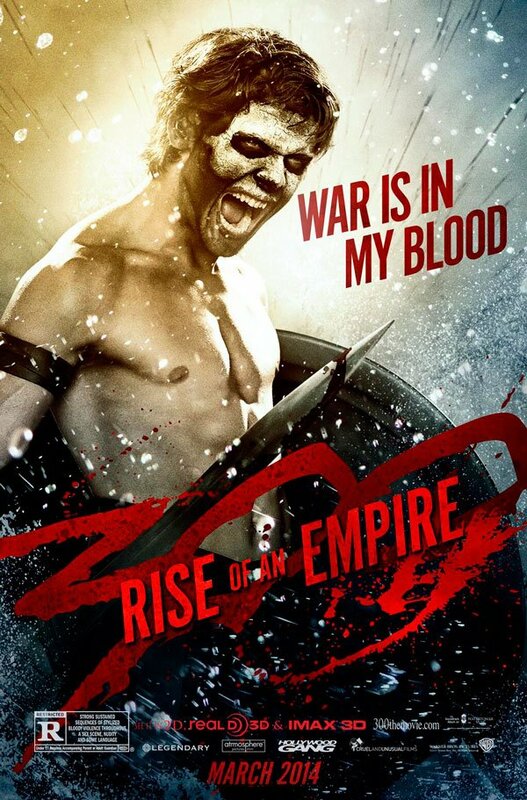 300: Rise of An Empire will be in theaters on March 7, 2014.